I really like the way you did this. and the facail expressions are great! The colours are so vibrant. Her body language totally made me lol and her eyes, oooh you can get sucked in by those eyes! :) Great piece! Awww! They look so cute as chibis, especially Sesshy with that sullen look on his face. Awesome! yes, of course!! I'll follow you! 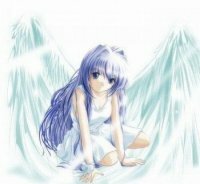 -maybe even take on your idea and start my own challenge. 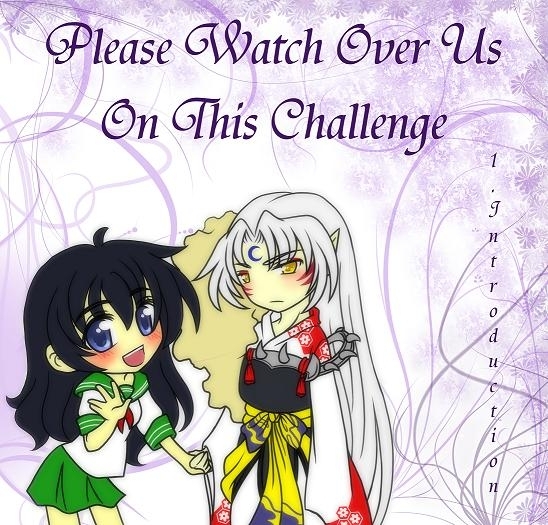 I like the way you've drawn Kagome and Sesshomaru as chibi. 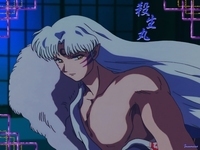 Sesshomaru's eyes look a little unfocused, but other than that, this is great! 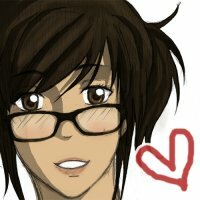 I honestly loooove the way you draw chibis! Best of luck to completing the challenge!